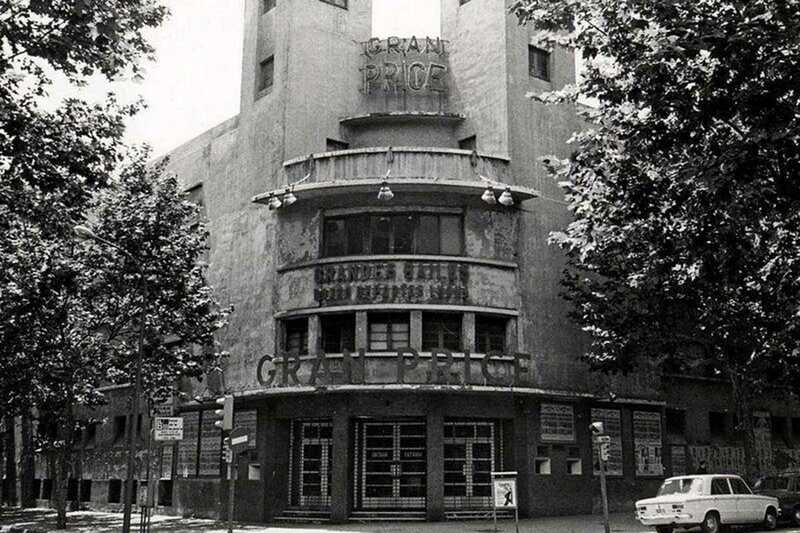 The Gran Price was a music hall in Sant Antoni that housed concerts of some of Spain’s most revered jazz and prog rock acts in the 1970s. The neighborhood is now better known for upscale juice bars and soaring rent prices, but it retains its traditional Sunday collectors’ market featuring books, movies, trading cards and music, which will have returned to its traditional market home after nearly a decade in temporary digs. Roughly coinciding with World Music Day (June 21st) and a certain other electronic festival in Barcelona, the Gran Price Vinyl Fest aims to add to the rich collector spirit of the area, and is your latest chance to browse the wares of dealers from all over Catalunya and further afield. DJs known for their impressive repertoire of rare records will be spinning on high-end hi-fi equipment, including Virginie, DJ Enzo and DJ David Lost.